We work with a very select group of partners with whom we have established long-term relationships. We pick and choose these partnerships very carefully, ensuring that their solutions are robust and support is exemplary thereby guaranteeing that we can offer the best-of-breed technologies to our clients. As well as undertaking in-depth technical training with each partner, our technical teams work closely with their counterparts within these organisations to ensure we stay abreast of best practice deployment techniques, support tools, future developments and more. 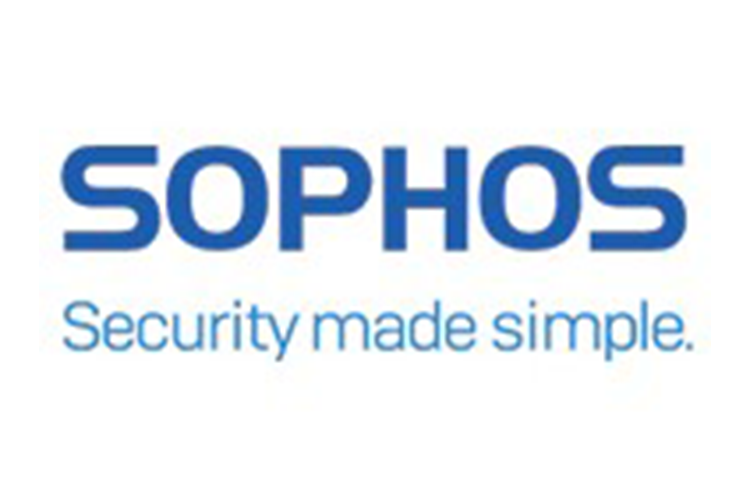 Sophos offer a suite of products that help you to cover all aspects of IT security. The connected approach that Sophos have developed, linking all their products together into a synchronised mesh, has established a simple, yet extraordinarily robust and comprehensive security platform. Since becoming a Sophos Partner of the Year in 2012, our relationship has gone from strength to strength. As well as providing solutions and professional services for our own clients, we also specialise in delivery of professional services for Sophos themselves and other partners. 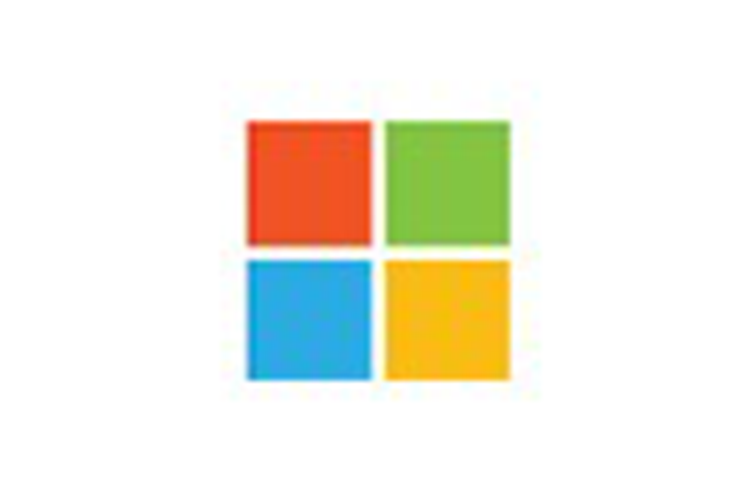 Microsoft – Evolve North has had a long standing partner relationship with Microsoft stretching back 10 years. Over this time we have developed a focus on Microsoft’s Identity Management platform, Advanced Threat Analytics and Governance, Security and Compliance in Office365 and Azure. AlienVault’s USM platform provides SIEM, File Integrity and Log Management, Intrusion Detection, Vulnerability Monitoring and Behavioural Monitoring all in a single package that is scalable and affordable. 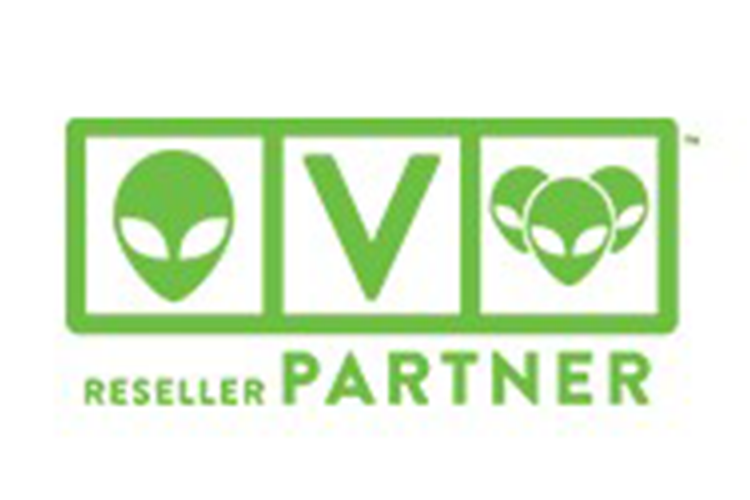 AlienVault helps to ensure that businesses can meet their PCI compliance requirements without the need to deploy multiple different platforms to monitor their environment. 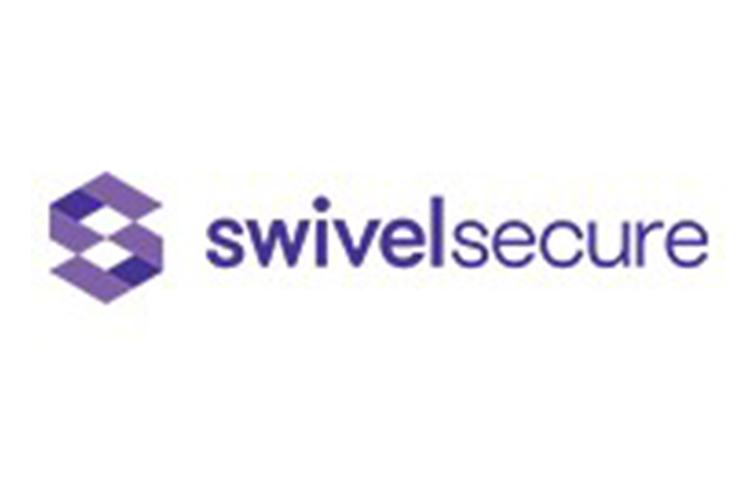 SwivelSecure provide enterprises of all sizes a scalable and flexible authentication platform, delivering multi-factor authentication across networks, systems and applications helping ensure secure access to both on-premise and cloud hosted solutions. 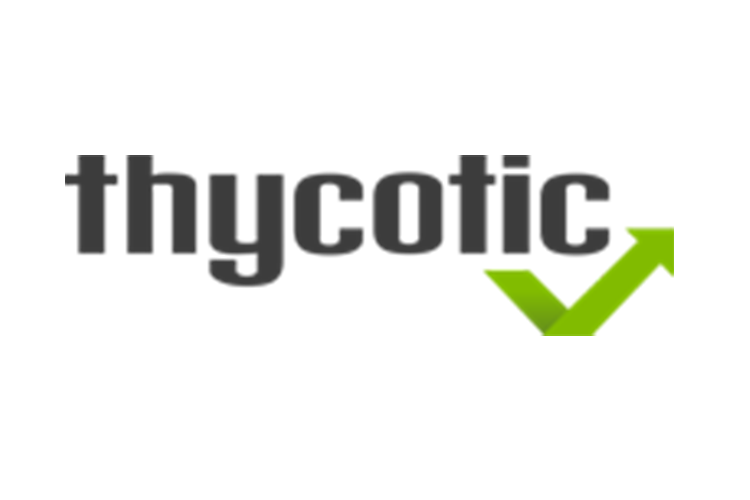 Thycotic secures passwords, protects endpoints and controls access. Thycotic’s privileged access management solutions are robust, yet so easy to use, providing enterprise password security, least privilege and application control and privileged behaviour analytics. 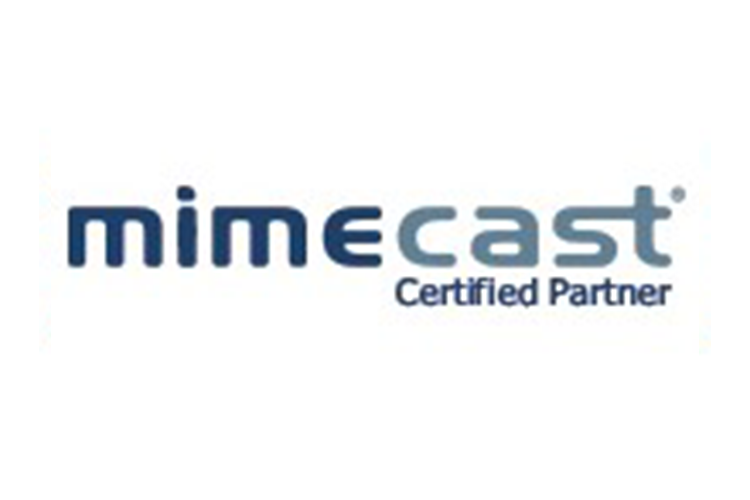 The always-on integrated cloud suite from Mimecast offers protection from spear-phishing, malware, data loss and downtime without complicating your environment.